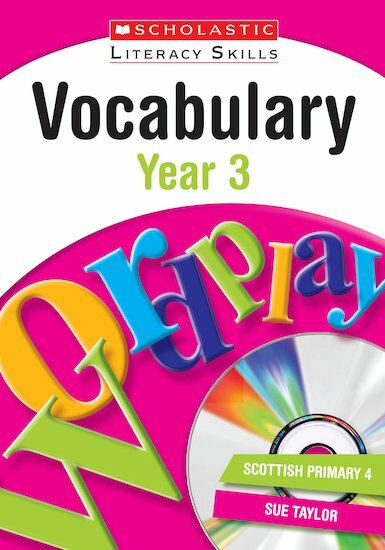 Use this vocabulary teaching book to equip children with fluent and powerful language. 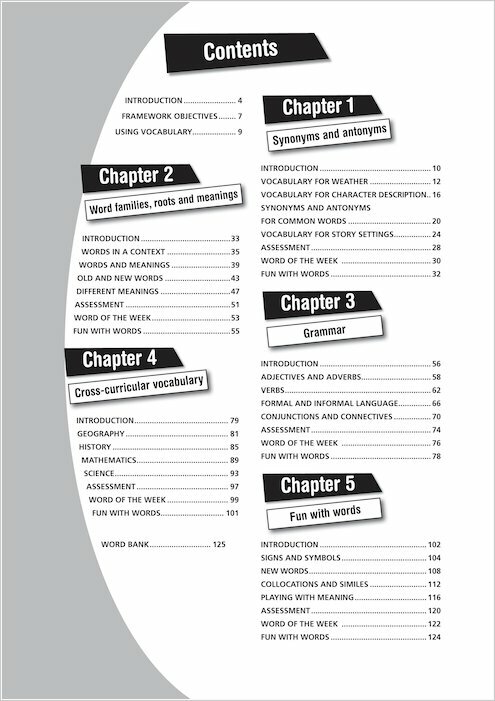 The content includes synonyms and antonyms, adjectives and adverbs, words for familiar topics and ways to play with words. Sue Taylor is a former Senior Lecturer in Primary Education at St Mary’s College, Strawberry Hill. She is a former primary school teacher.